I was honored to be able to interview one of my favorite players from the past, Ken Dilger. 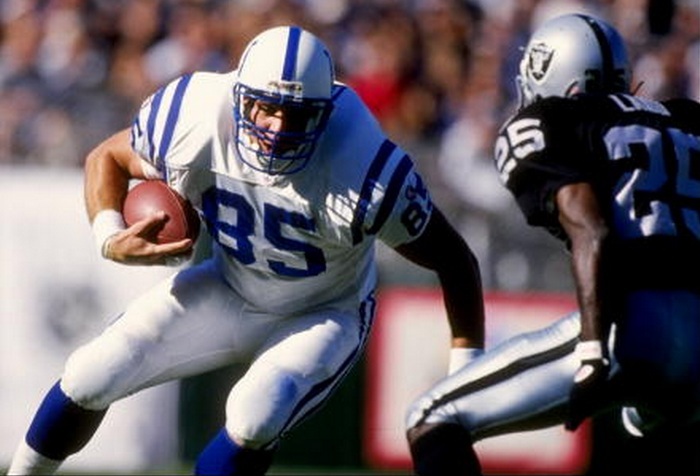 Ken was an crucial part of the Colts offense from 1995 through 2001. Then he joined the Tampa Bay Bucs and helped them win their one and only Super Bowl. I was able to get former Colt great Jim Harbaugh to give the introduction. This is a wide-ranging interview touching on players, coaches, and events he was a part of. Ken was VERY productive as a complete tight end in three different offensive schemes. Mainly I focused on getting an insiders view of how the Colts blocking schemes worked when he was there and why there were problems with certain 3-4 defenses. 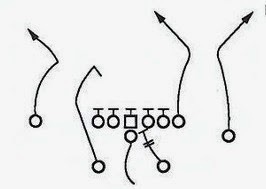 And also we discussed the differences in how Tom Moore's offense worked in comparison to the West Coast Offense and the offense of Lindy Infante. Peppered all through the interview are his thoughts and recollections of many former Colts as well as many former Tampa Bay Buccaneers. Please give it a listen and leave any thoughts in the comments.